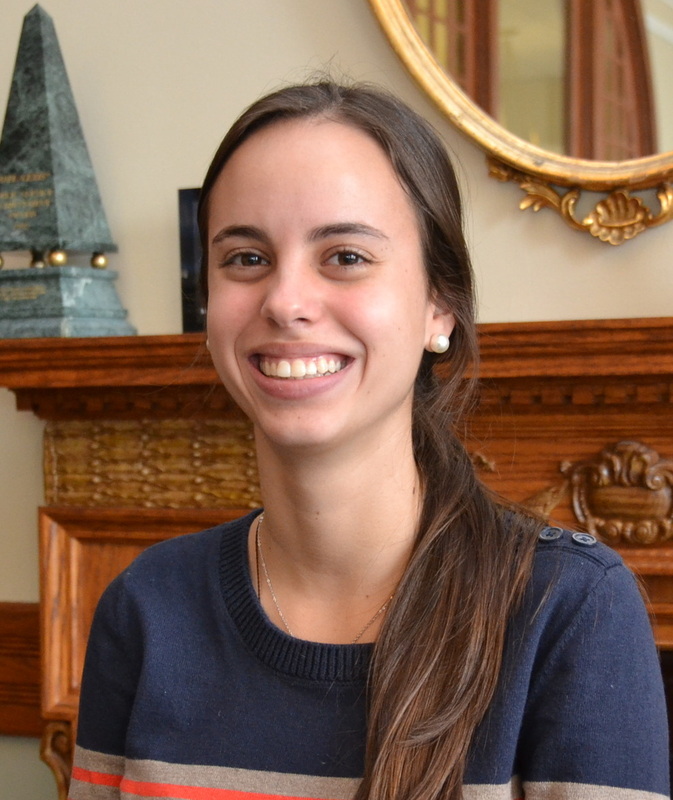 Every six months, the Boston Bar Association hires a co-op student from Northereastern University to work with the BBA Lawyer Referral Service. We asked Samantha Odreman, who is currently five months in to her co-op, to share her experiences with our readers. Five months ago I began my first Cooperative Education (Co-op) experience working as an LRS Intern at the Boston Bar Association. When I started working for a bar association, I didn’t know what to expect. I wasn’t sure what exactly I would be doing, or what the role of a bar association was in the community. As I near the end of my internship, I realize what an opportunity I have been given to explore and analyze different career paths and make informed decisions about my future. From the theoretical world of school and books, I have come face to face with the legal profession and its many different facets, and have decided that someday, after much more preparation and experience, perhaps I could become a part of that world as a successful attorney. As an LRS Intern I have learned how important it is to carefully listen to issues and how equally important it is to analyze them in order to help people get to the appropriate legal assessments and resources. The LRS is a dedicated public service that works to reduce the gap between the underserved communities and the legal world. 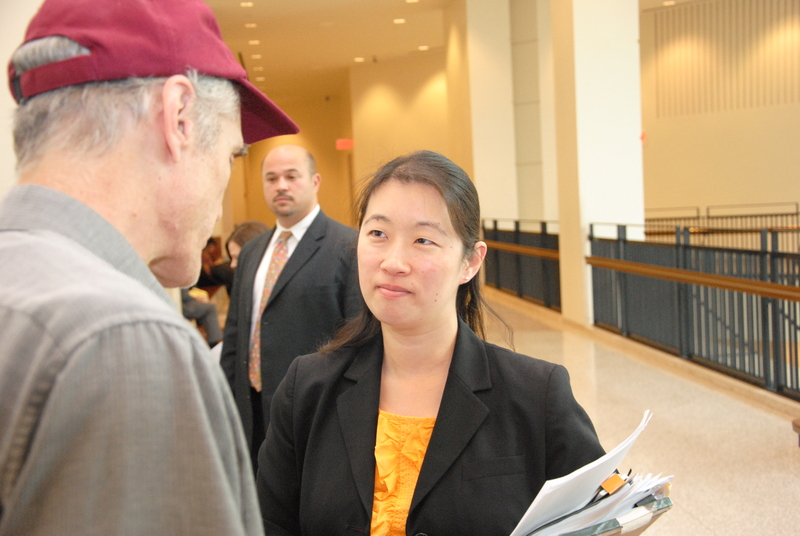 Each year, the Lawyer Referral Service helps thousands of people by connecting them to attorneys and other legal services that can assist with their needs. As the largest public service initiative of the Boston Bar Association, the LRS has attorneys that practice in more than 350 areas of law who also offer a variety of fee structures. In addition, the LRS also works with other community organizations to make sure everyone has the chance of getting legal assistance no matter what their financial situation might be. During my experience at the BBA, I have learned to work hard by following the example of a wonderful group of people who give their best each and every day to achieve their goal and help the BBA increase the number of people that it can help each year. * This opportunity gave me the confidence to pursue my own goal as I continue my studies. I want to do productive and meaningful work that will contribute to alleviate the many needs of society. The Boston Bar Association is a leader in serving the community and I am so grateful to have been a part of it for a little while. I really don’t think I could have had a better first experience in a better place than here at the BBA where people are committed and ready to serve and who want to improve access to justice for all. *We promise we didn’t force Samantha to say this! They end up with better adult jobs and higher incomes, according to studies, as well as stronger “soft skills” like dependability, punctuality, confidence, and communication. For boys, especially, the chances of enrolling in and graduating from college are significantly higher for those who worked in high school. “Work experience matters a lot,” said Paul Harrington, director of the Center for Labor Markets and Policy at Drexel University. On average only about 25% of students age 16-19 work in a given month, the lowest rate since the 1940’s, and 20% lower than in 2000. 38 % of teenagers with household incomes between $100,000 and $150,000 worked last summer. White teenagers were 2 times as likely to have worked last summer as black teens. Only 9.1 % of black male teens with families in the lowest income group had jobs last summer. Teenagers who work in high school and college wind up with salaries 16 % higher than teens who don’t work. “Low-promise” respondents—those who have poor grades and low education goals—were almost 3 times as likely to acquire a college degree if they worked consistently approximately 14 hours a week. These studies, and others, have shown that low-income teens and those who struggle in school benefit most dramatically from working, and in addition, are more likely to contribute their income to family earnings. Through the BBA’s Summer Jobs Program, thanks to the generous support of law firms and legal organizations, we are able to find paid summer jobs for 64 Boston public school students and help change the cycles of inequality in our city. Learn more or join our effort to support Boston youth here. For more information about Law Day in the Schools, please contact Katie D’Angelo, Public Service Programs Coordinator, at [email protected]. Law Day in the Schools Recap! 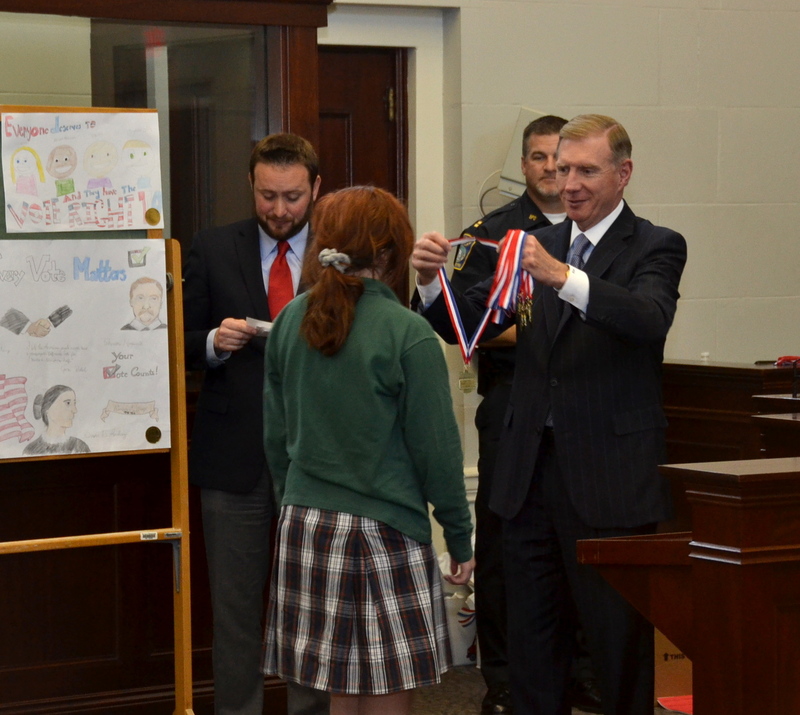 Last week, the BBA’s Law Day in the Schools Program finished up reaching a record number of students. This year’s Law Day theme, “Why Every Vote Matters,” was brought to 50 different Boston Public School classrooms and reached over 1,300 students! The program continued the tradition of bringing lawyers into classrooms across the city to teach students of all ages about voting rights and what it means to be a lawyer. Students from Ms. Gee’s 2nd grade class at Josiah Quincy Elementary School talking with attorneys Carrie Benedon and Suleyken Walker from the Office of the Massachusetts Attorney General about elections and why every vote counts. In an exercise to demonstrate the importance of voting, students held a mock election on whether to have recess indoors or outside. As you can imagine, this was a very contentious issue for 2nd graders — here are some of the posters by the Josiah Quincy School students advocating where they should have recess. Attorneys John McBrine and Rory Pheiffer both of Nutter McClennen & Fish LLP, holding a vote in Ms. Mulherin’s 1st grade class at Sam Adam’s Elementary School in East Boston. Missed out on the fun? Although this year’s Law Day in the Schools Program is wrapping up, stay tuned for more information about upcoming public service opportunities, or contact BBA Public Service Programs Coordinator Katie D’Angelo at [email protected] for more information on how you can get involved. BBA President Paul T. Dacier handed medals out to the students as a reward for their hard work on their posters and essays. For a first-hand look at the day’s event from Paul’s perspective, check out Dacier’s Take on…Law Day Celebrations in Brighton’s Municipal Court.